Y SUMMER POOL PASS available on may1st! We've been waiting for this season all year long, it's time to dive into summer! 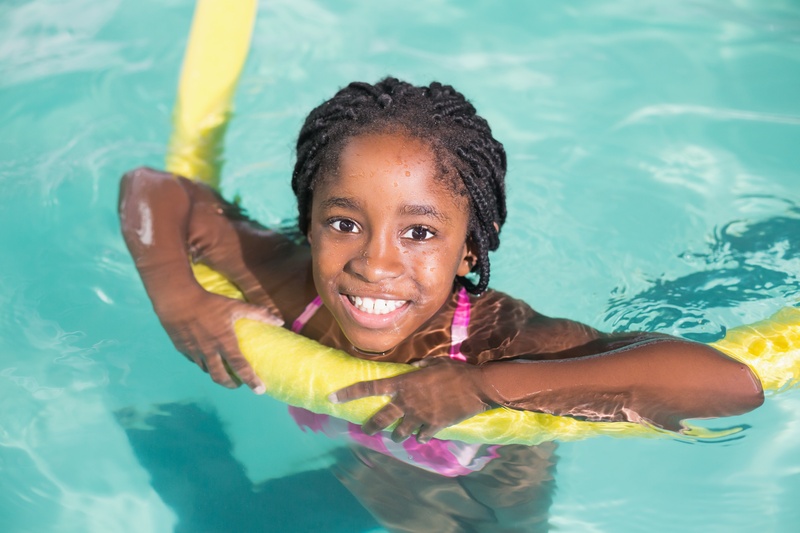 This summer, we're bringing back the Y Summer Pool Pass! 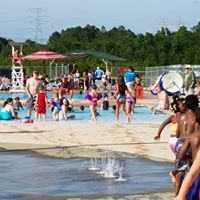 You and your family can take advantage of ALL of the pools and splash pads at our YMCA of Coastal Georgia locations, all summer long. Summer Pool Pass holders will also gain access to all ten YMCA of Coastal Georgia locations- including the group exercise class, fitness centers, and child watch while you work out or take a dip in the pool. This program is perfect for anyone looking to make a splash and enjoy their summer in the sun. Outdoor pools will open on Saturday, May 4th. Summer Pool Pass will be available for purchase beginning on May first, online or at any YMCA of Coastal Georgia location!